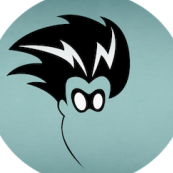 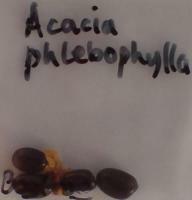 ok so in this thread I will try to pool all the data I go through whilst swattling up..
and add all the links I found useful to it so that they are readily accessible over the years-long path I am currently on. 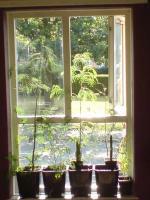 -and hopefully be of use to other beings with an interest in these amazing beings too..
in either entertainment, knowledge or passion.. 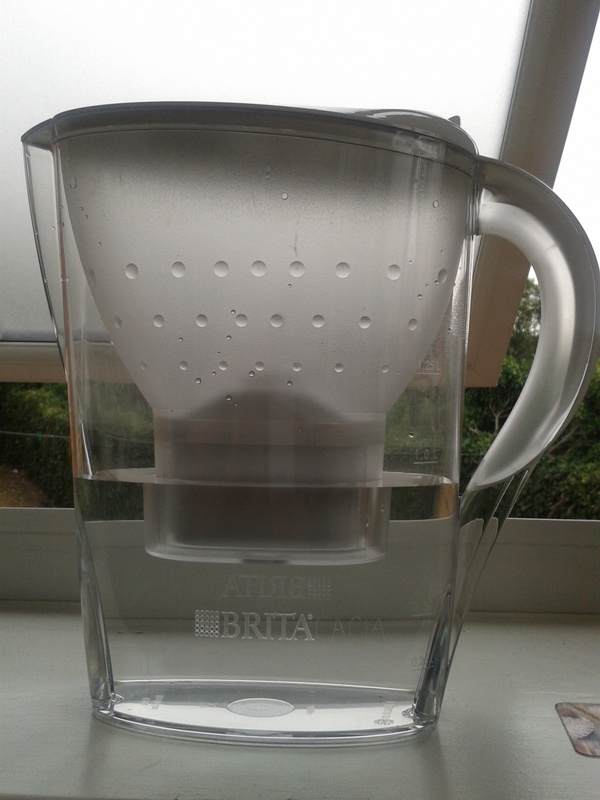 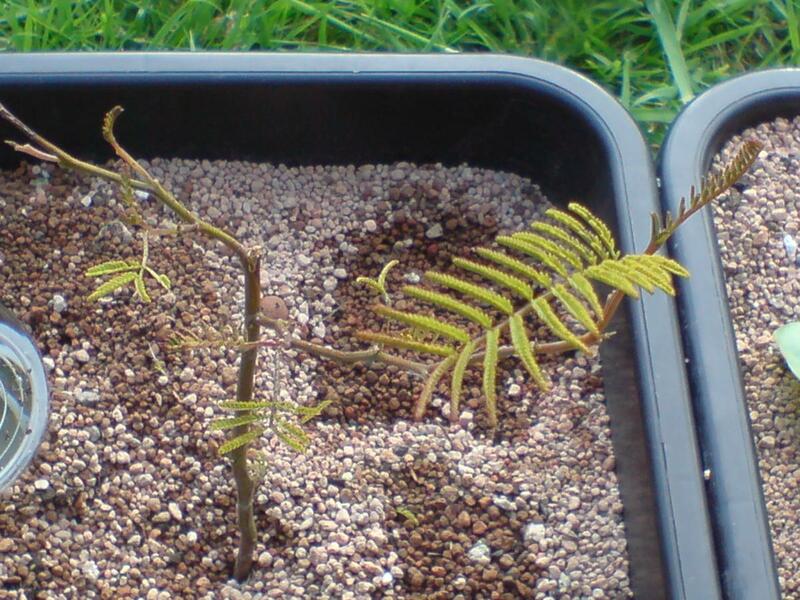 I had my first hot water tek success with mimosa tenuiflora. 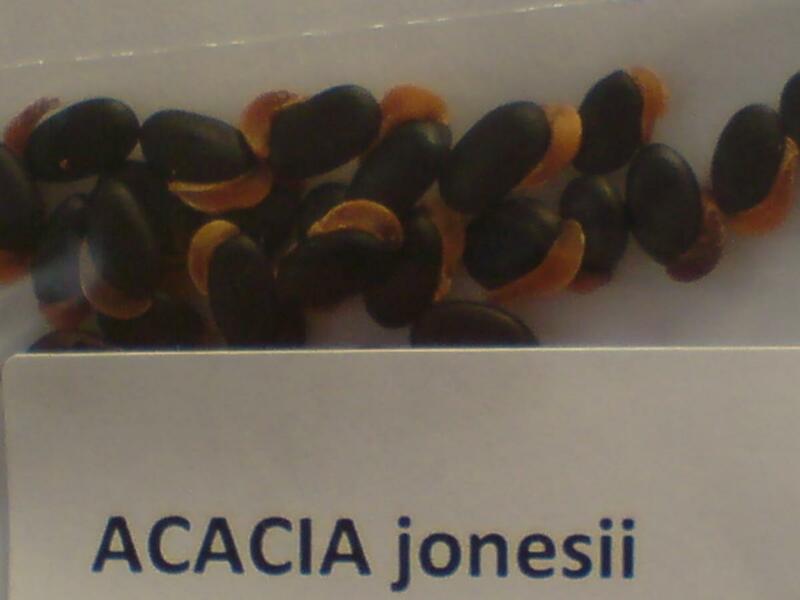 I discovered that Acacias were right up my avenue , really pretty and had historical importance to my own childhood pre- age 4.. and the fragrances are deliciously immaculate! 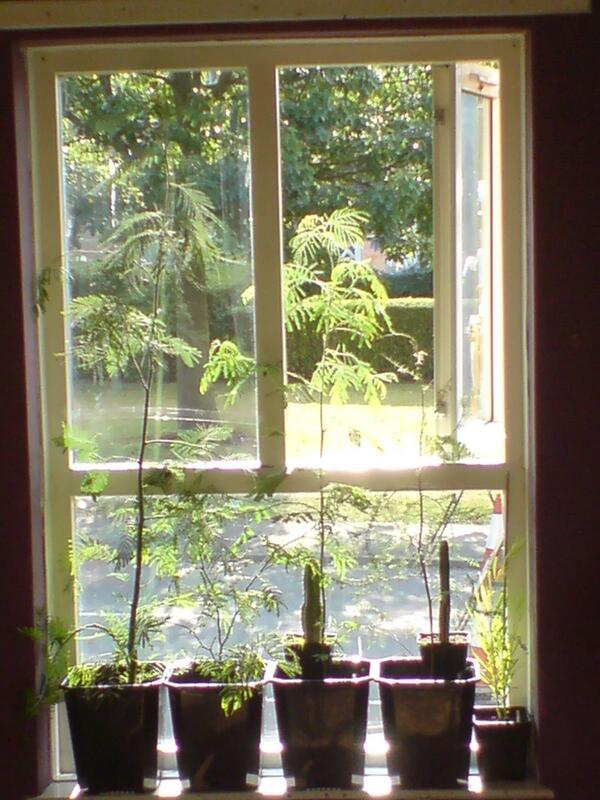 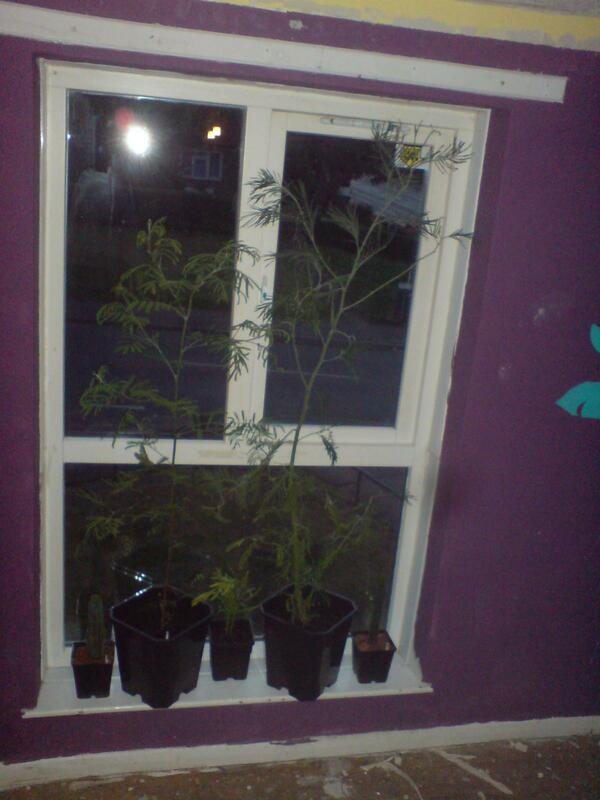 and that it would be really special to be able to grow some..
...and that the Robinia and Gleditsia I had grown up around were the trees I had been trying to ID for years with no tools or help or much clue back then.. and were the false "Acacias"
I also learned of mimosa scabrella from their resources too. 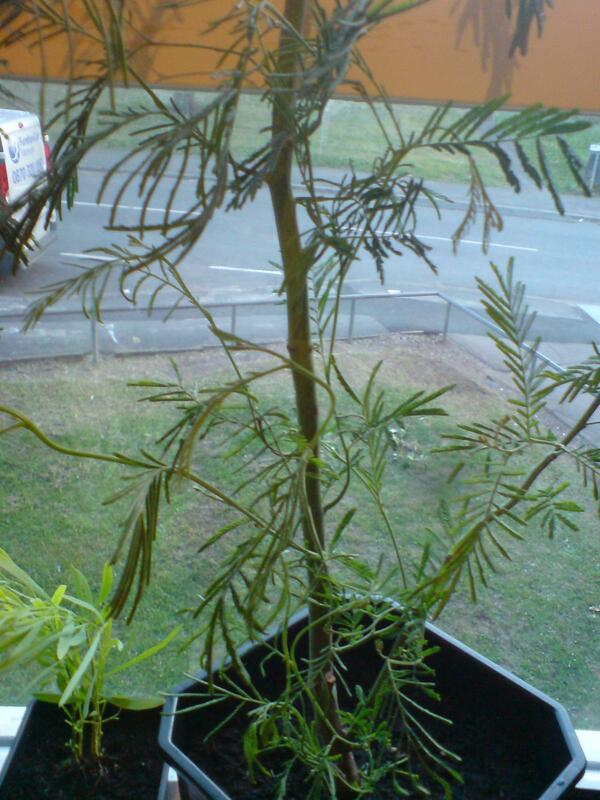 And probably because of florists and their calling acacia flower: mimosa, and often calling mimosa flower; acacia - I had already seen the riddle tying the tongues of the unwitting but thunk nothing of it back then. 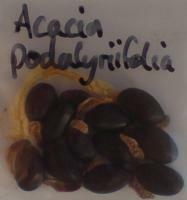 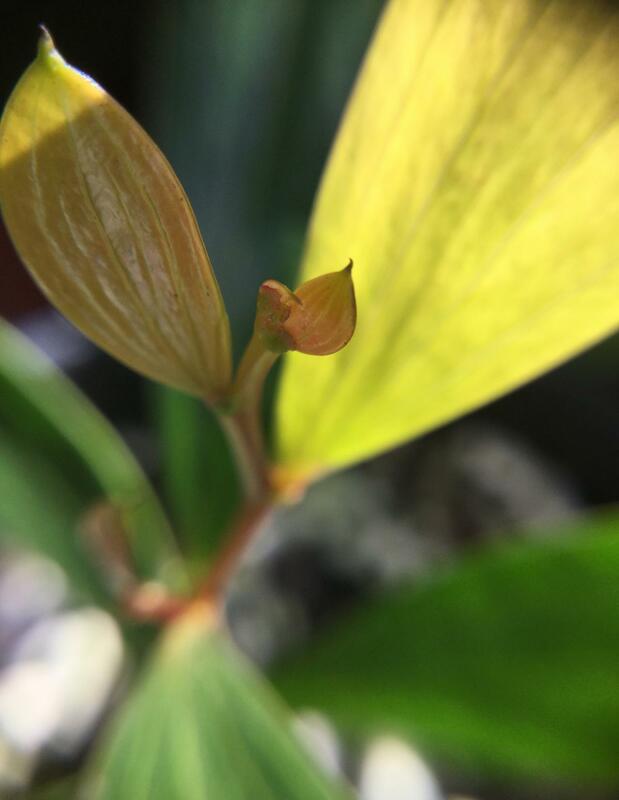 So I set to work ... and cracked the Acacious nut with podalyriifolia first x3!! mearnsii had zero ... so i kept trying whilst hunting a diff supplier , ended up finding one in india..
they still havent worked yet for me though even now but I'm going to try to source Aus ones to see if I can get em going..
but then scabrella fell into my hands from europe, which added a new dimension/twist and taught me deeper.. 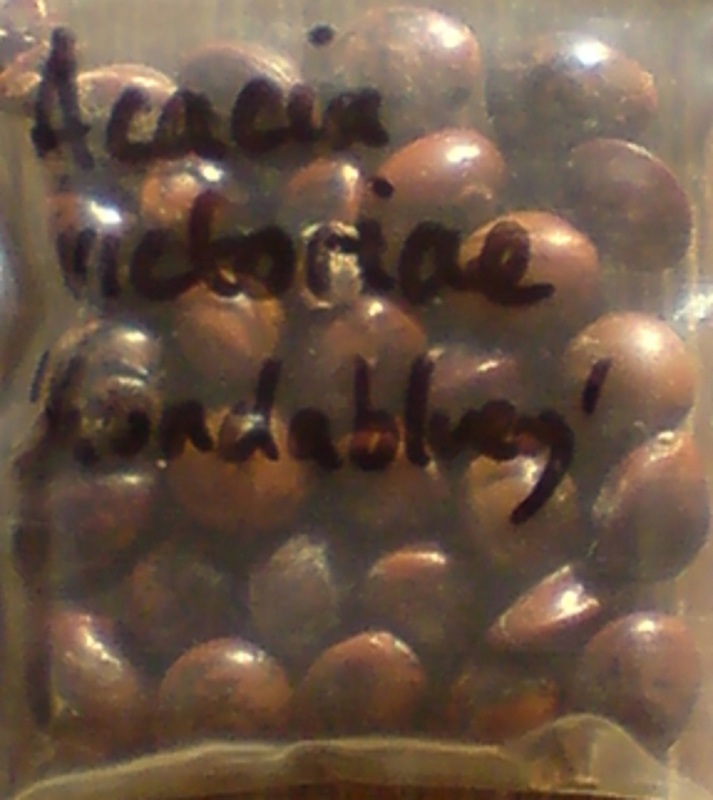 I finally sprouted scabrella after a 3rd attempt depleting the seed packet and lost it at 1.5 inches..
..so later armed with some fresh scabrella nuts from another european.. 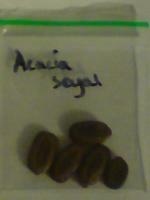 I managed to get them germinating every try ! 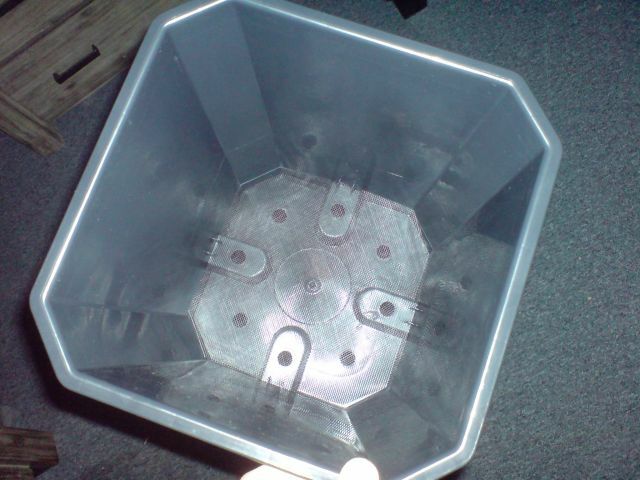 but they didnt like transferring out of the home built propogator I made for them. 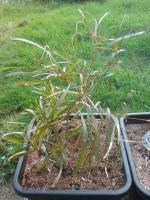 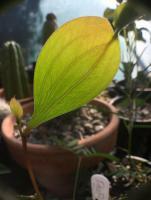 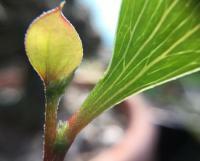 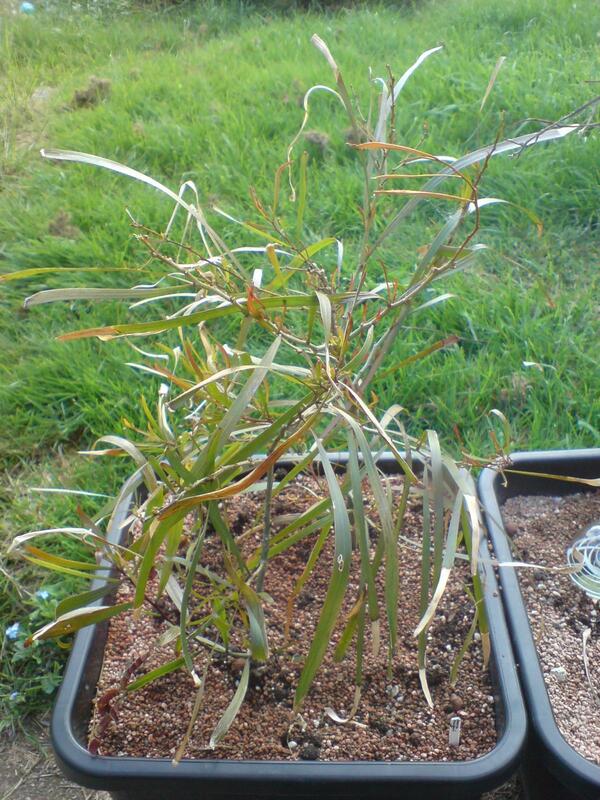 podalyriifolia were lost a lot later in hardiness tests outdoors.. tenui's when I tried to bonsai them. but it was mid winter and i hadn't attuned into natures rythms here until about a year or two later. 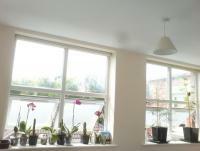 ..next to sprout was maidenii and simplex which really made my whole year! 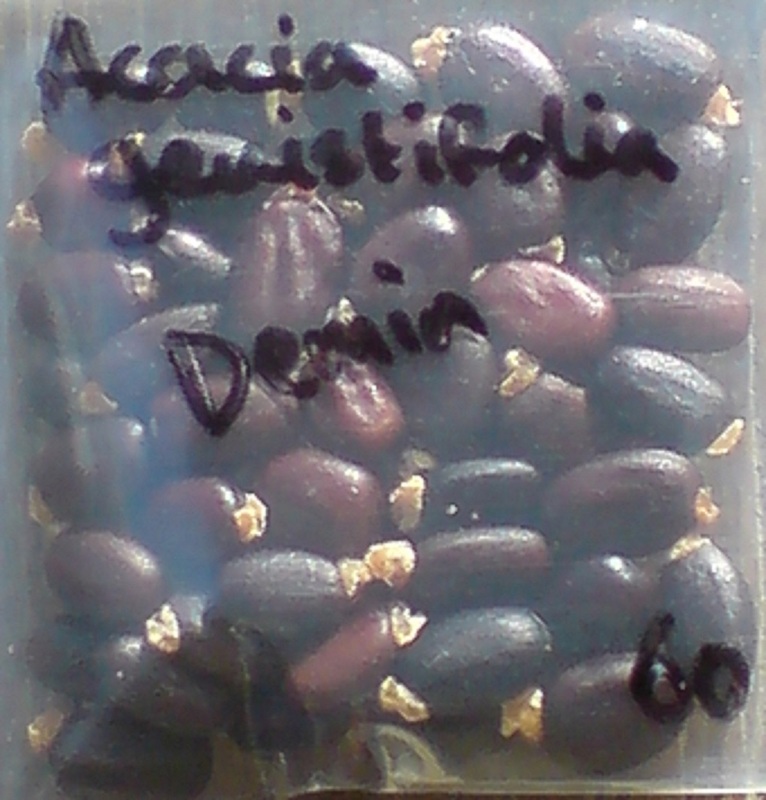 so I started hunting more and finally hit gold in Aus' with some obtusifolia, acuminata(both kinds), and some floribunda!! 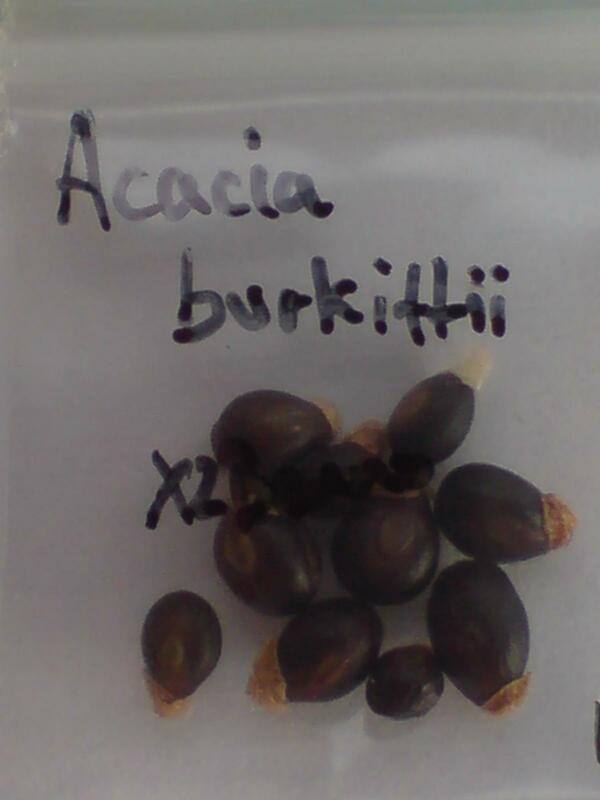 I managed to get acuminata germinated first time I think , 3 of them again i forgot which phyllode type now but guessing narrow from how they got on. 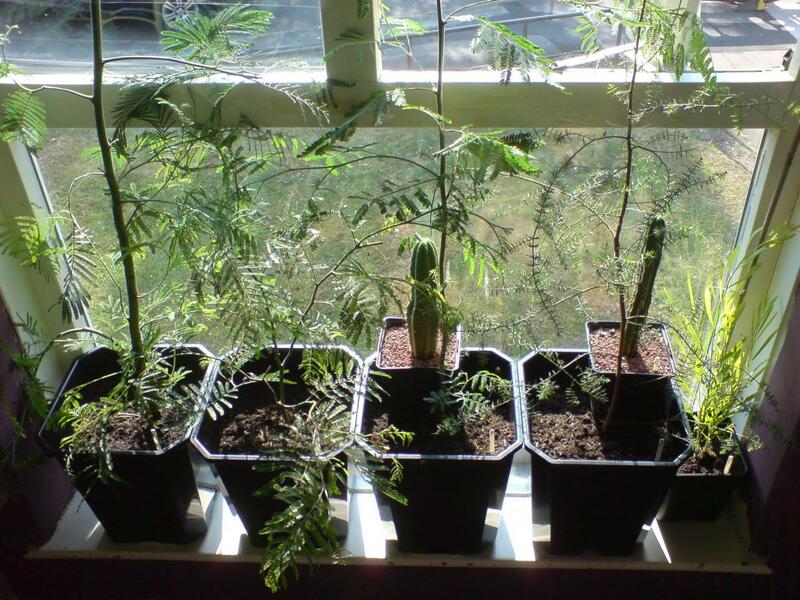 They loved uk outdoors all last year (2014) from spring until winter/something else thrashed them. 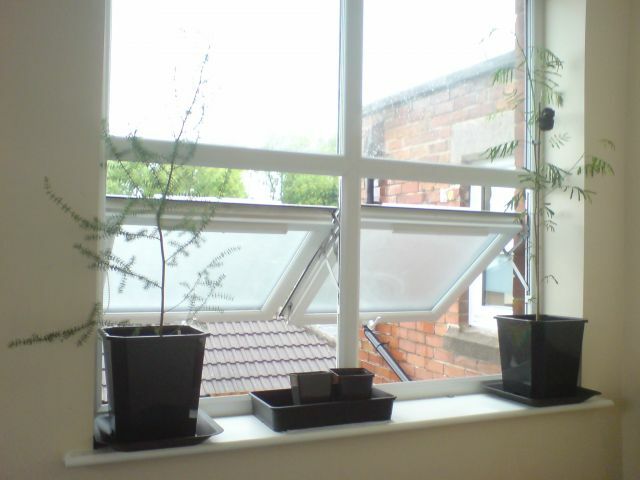 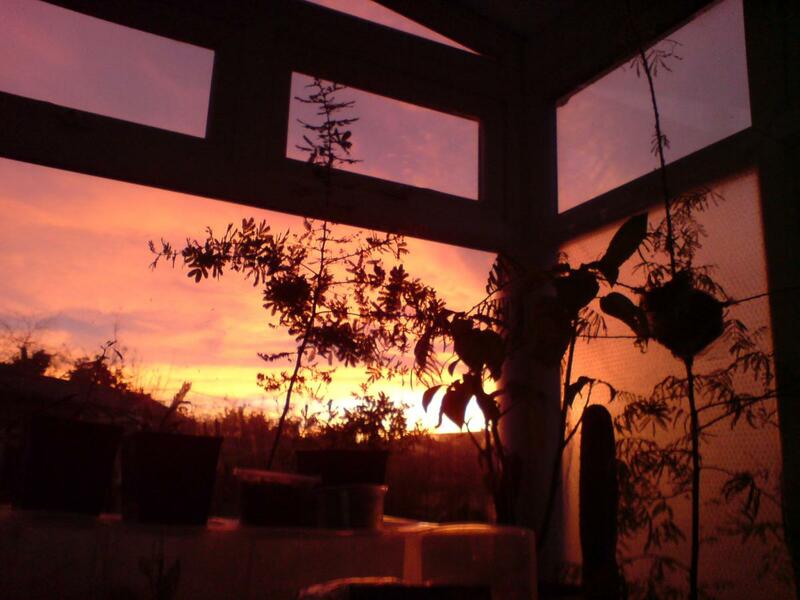 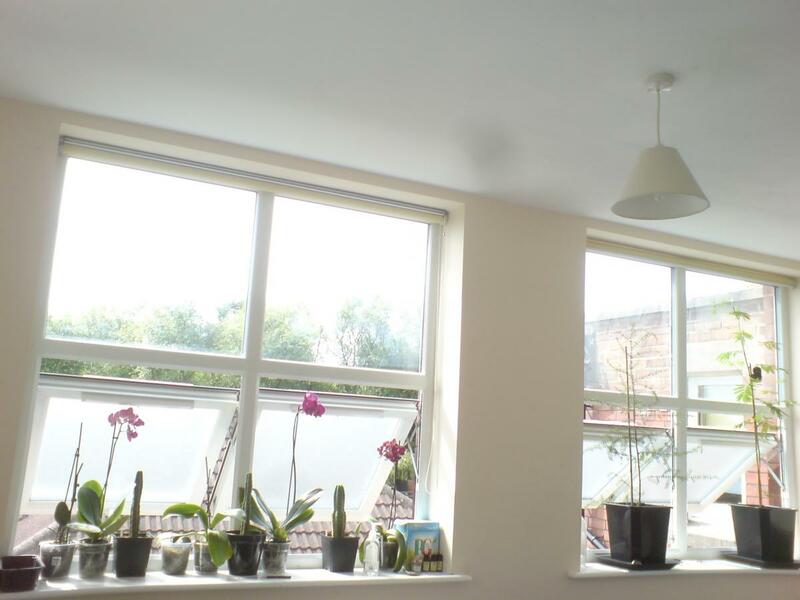 This is where I learned that conservatories and greenhouses were not necessarily just for tomatoes and globuose cacti :3 and could be heated cheaply. so I put the Acacia path on hold because I really needed to study more ..
..and I went on to enjoy the temporary retirement in the joys of cactical ops and specimen hunting. 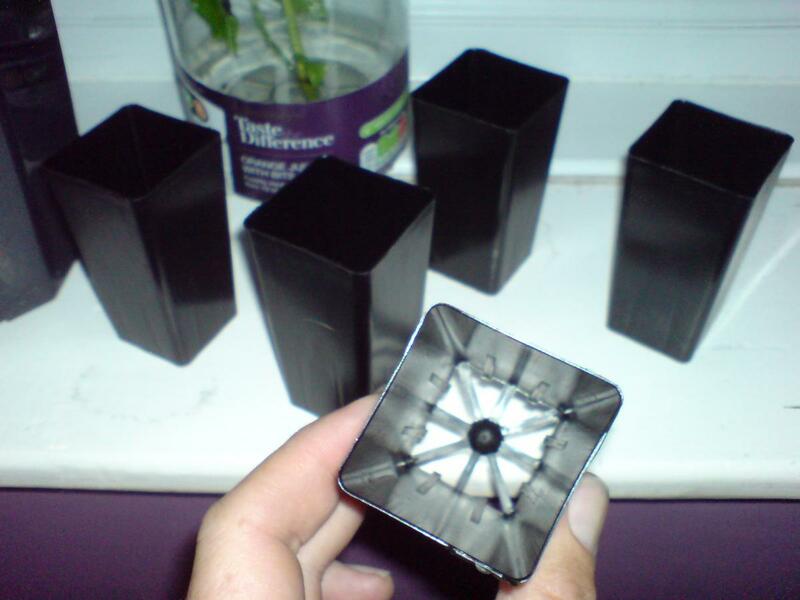 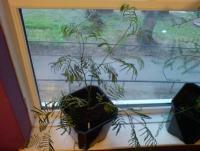 since "the olde one" is definitely not conducive to growing mimosoids from seed again. 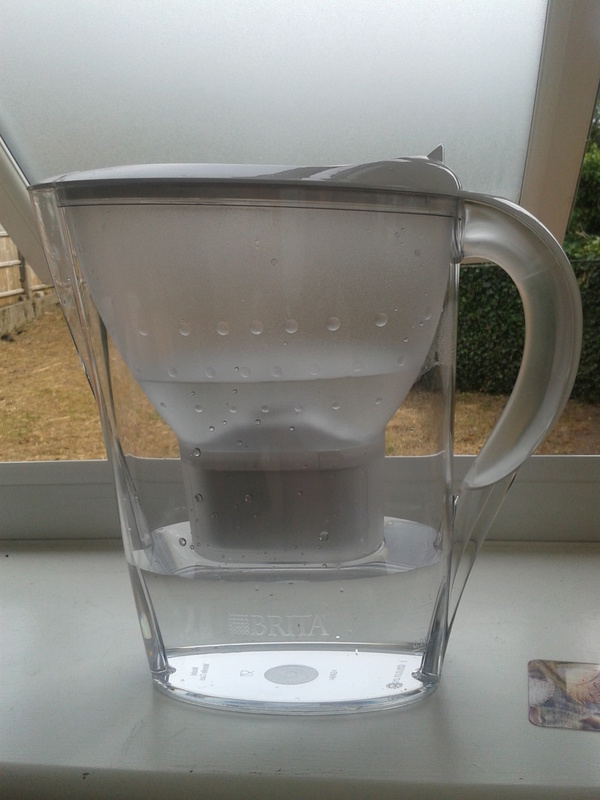 or I would've dove in by now. 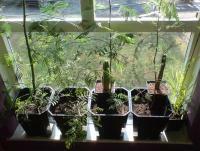 perhaps my maidenii and dealbata subalpina have made it though which is awesome. 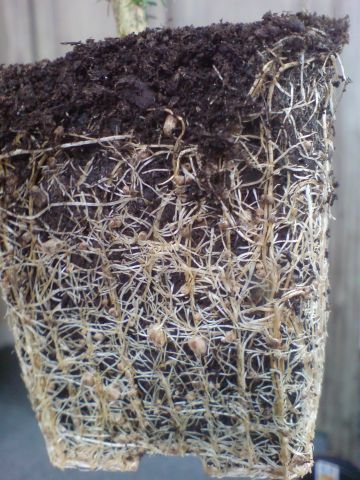 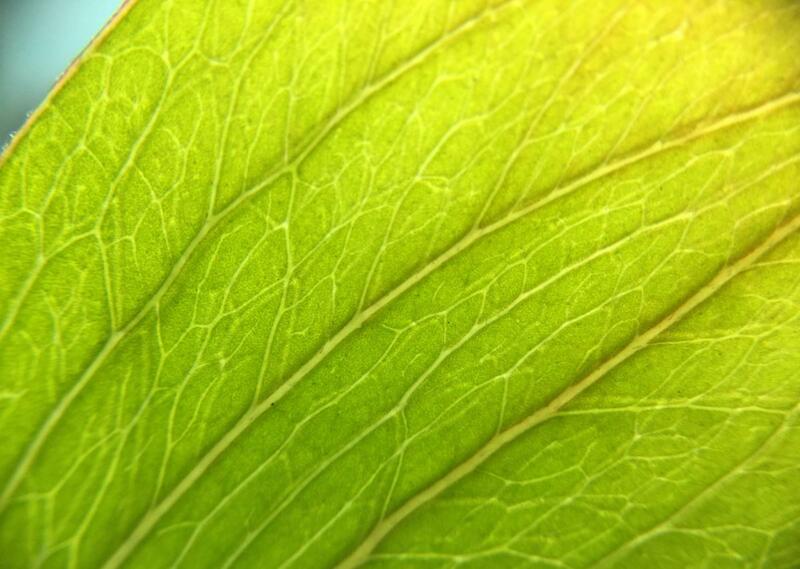 I am planning and envisaging a lot of indoor/inhouse growing in smaller spaces with artificial growing conditions for the foreseeable, - my fave subject !! and that my current natural climate here may actually benefit it in some way..
sowing them and obtusifolia are on hold for now until I get back into the swing of things. 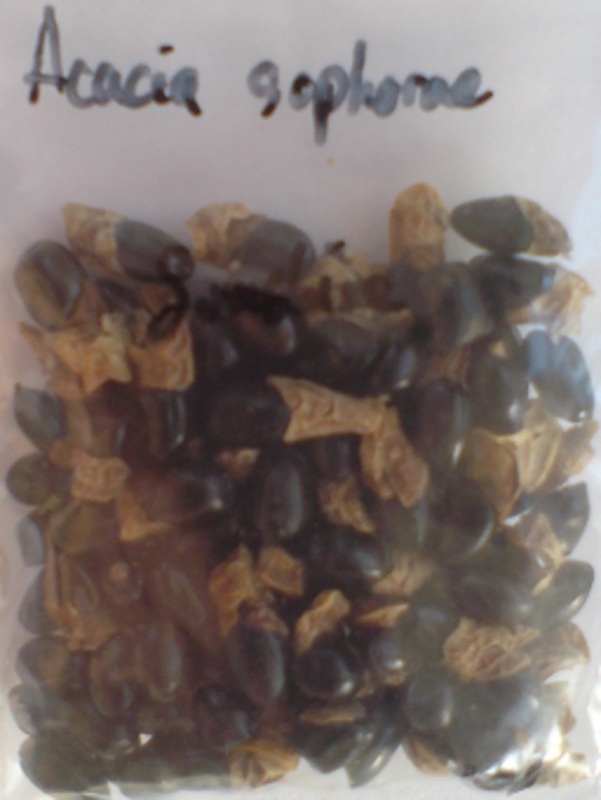 but still hunting down things ready for them like granite sand and granite gravel, and of course - seed. 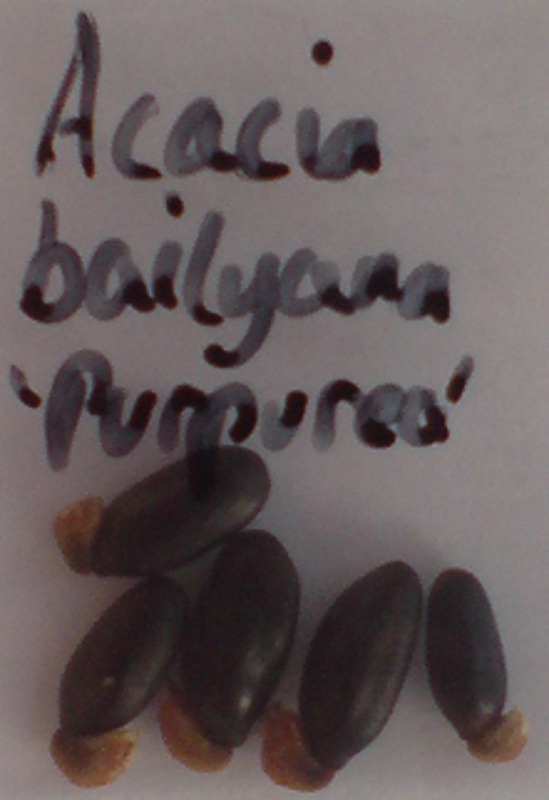 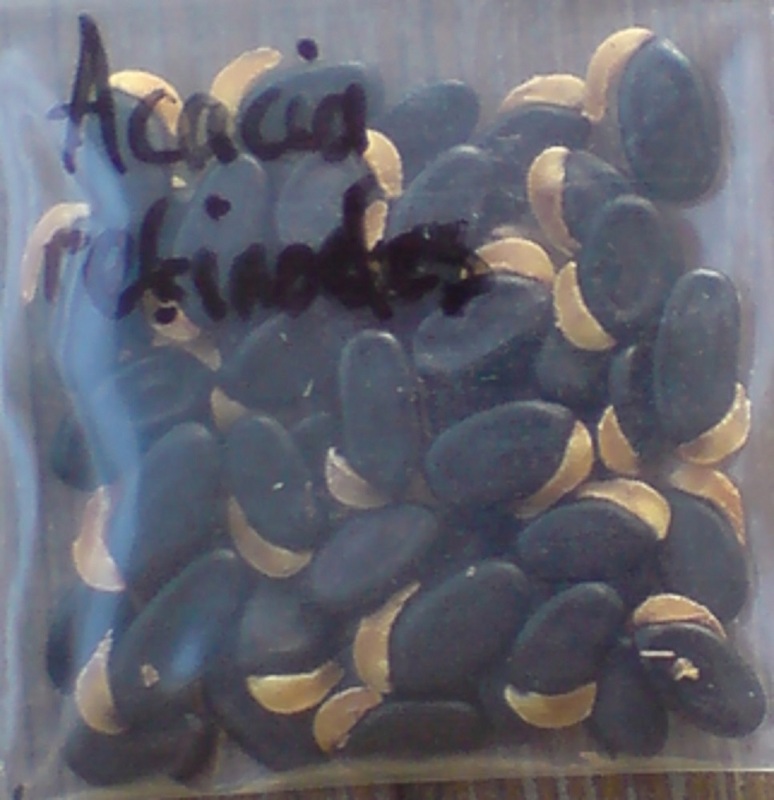 ....and all the other stuff I can do/collect in prep for now..
-as are folk who want to sell seeds to me or trade them with me -PM me by all means. I've managed to score so far.. I plan on taking plenty of photes..
http://www.worldagroforestry.org/treedb2/speciesprofile.php?Spid=109 A' seyal or V' seyal now? 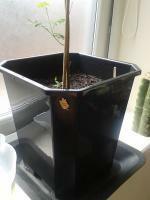 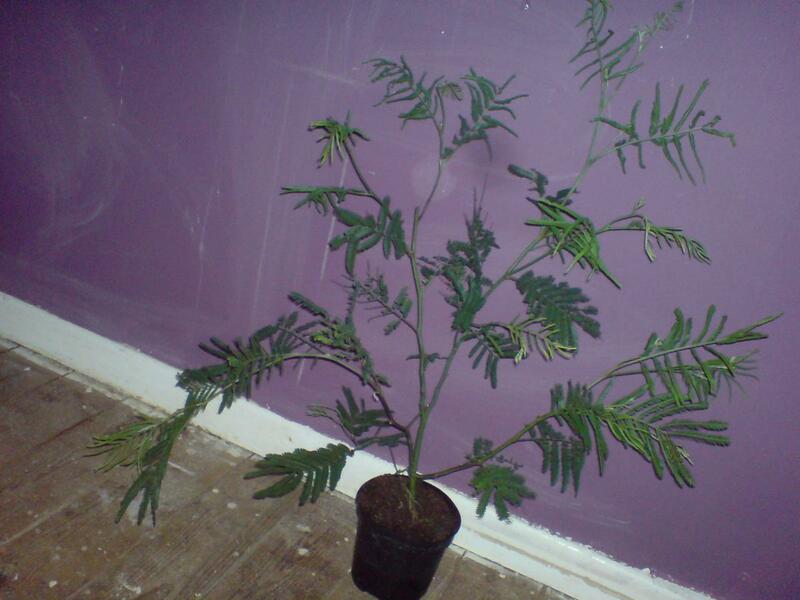 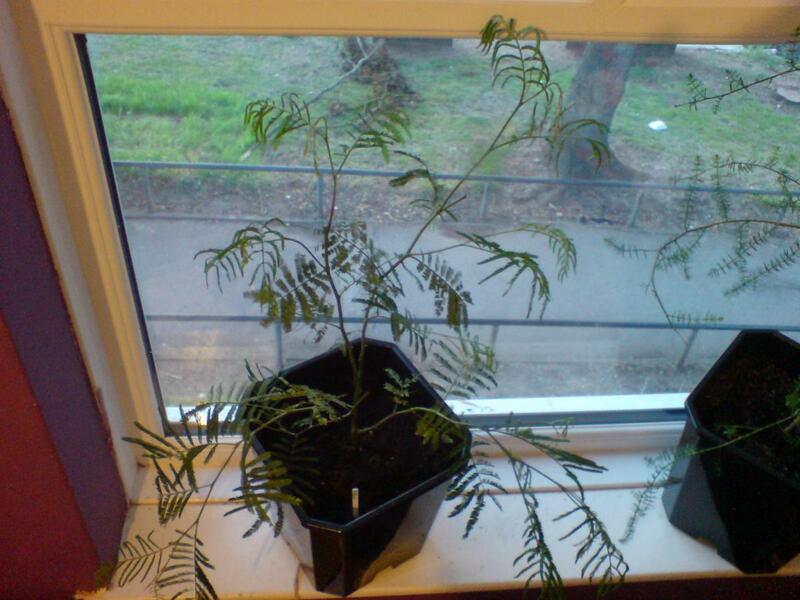 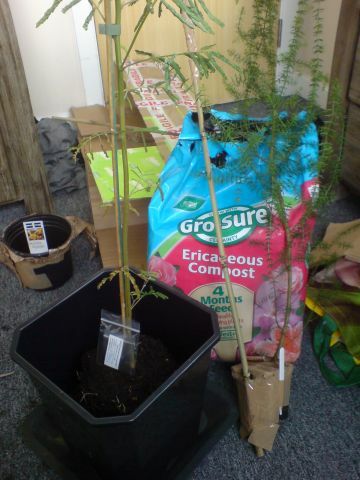 Acacia dealbata in a 2 l pot ... hopefully will have some nice rhizo and bradyrhizo if I'm a lucky thing..
Hi thunder horse, you might want to check out Nindethana seed service. 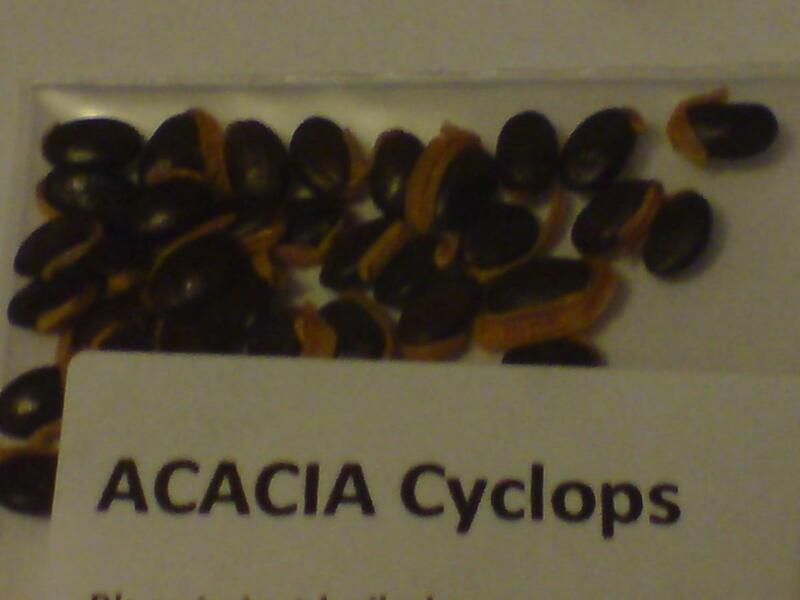 They have a heap of acacias on their seed list. 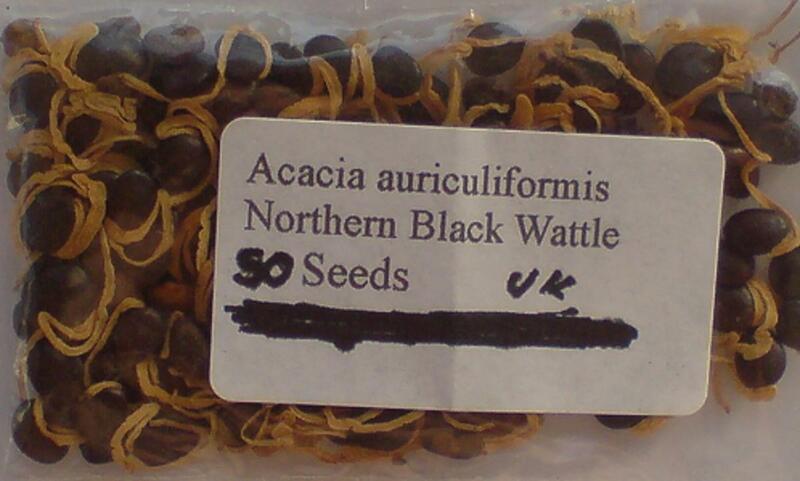 They're in Western Australia but I'm sure they'd mail to the UK. 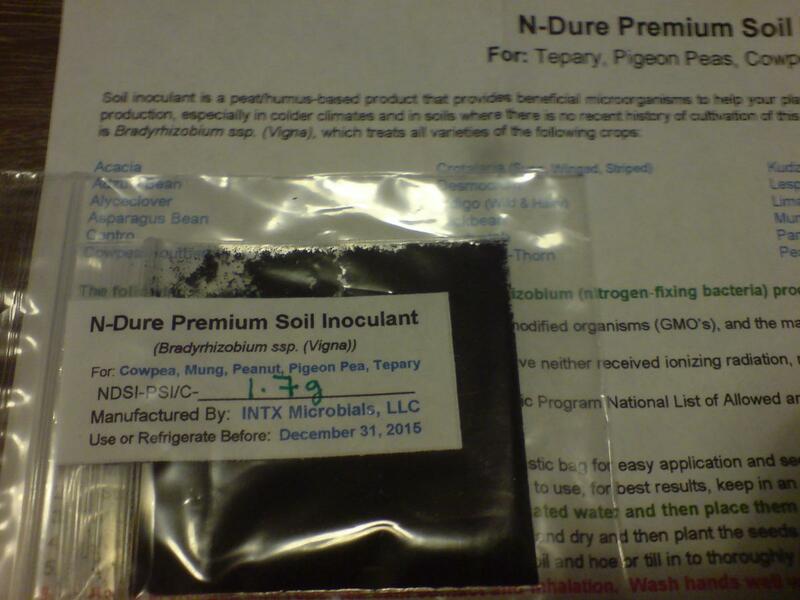 You're gonna have an awesome garden. 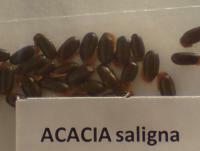 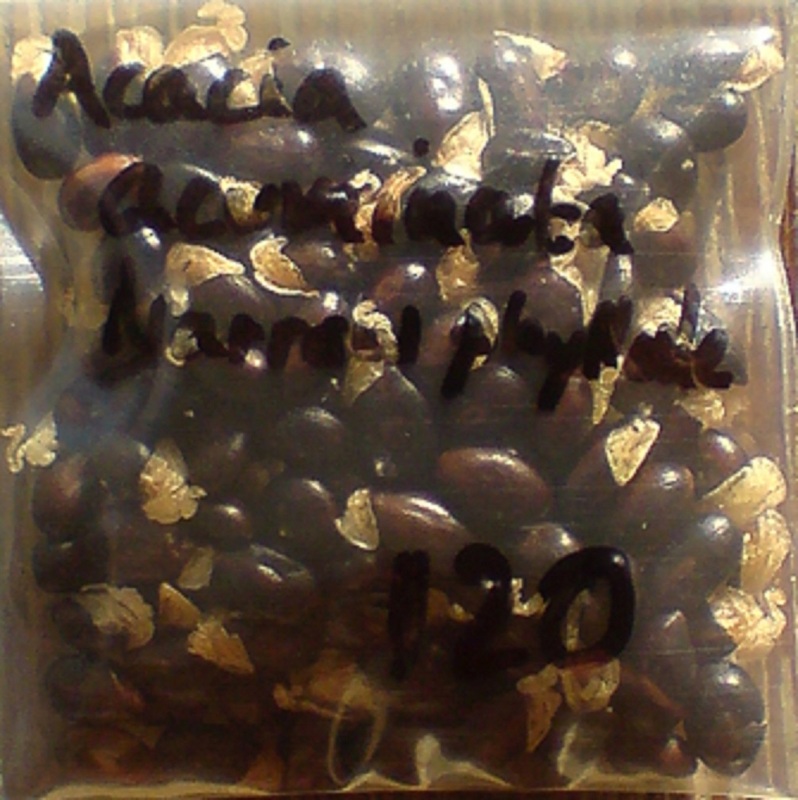 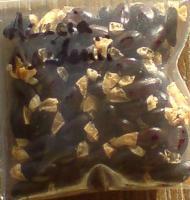 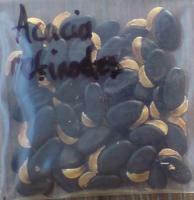 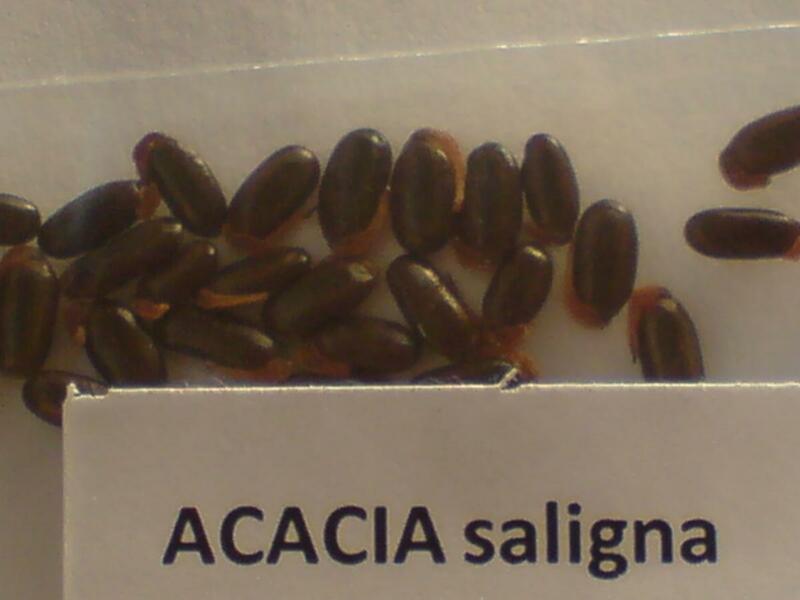 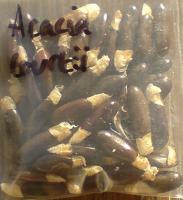 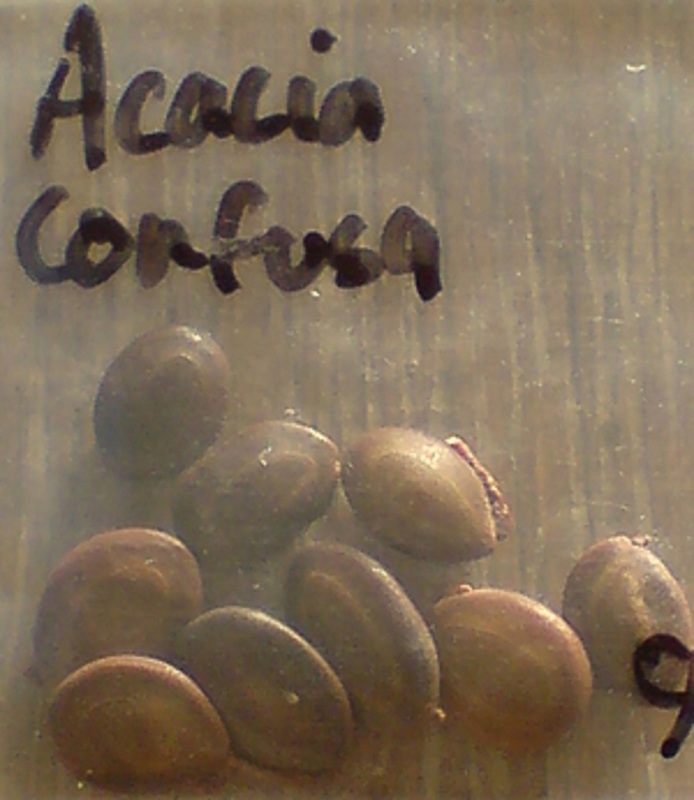 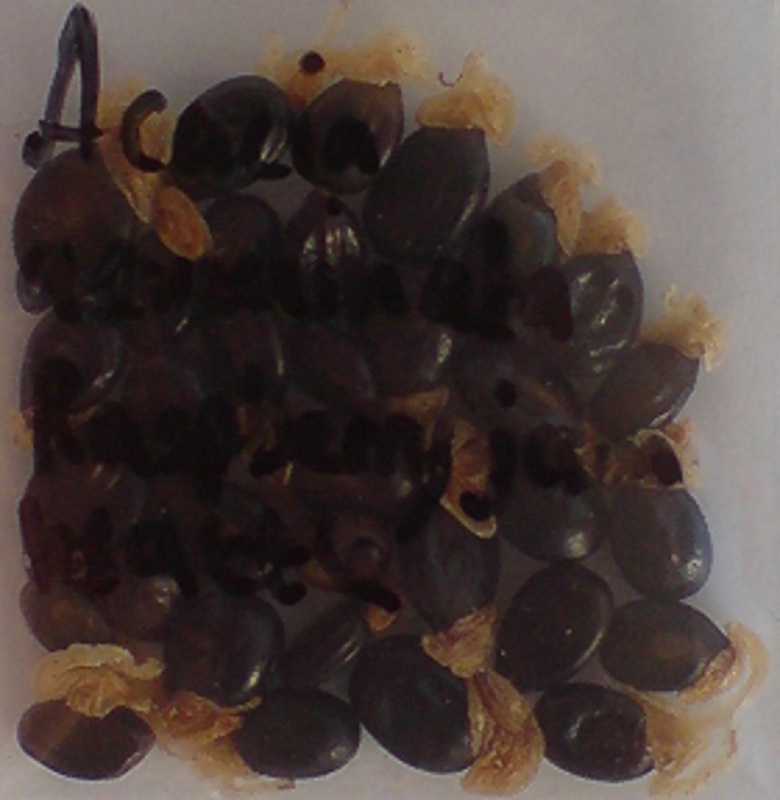 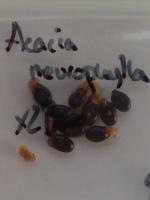 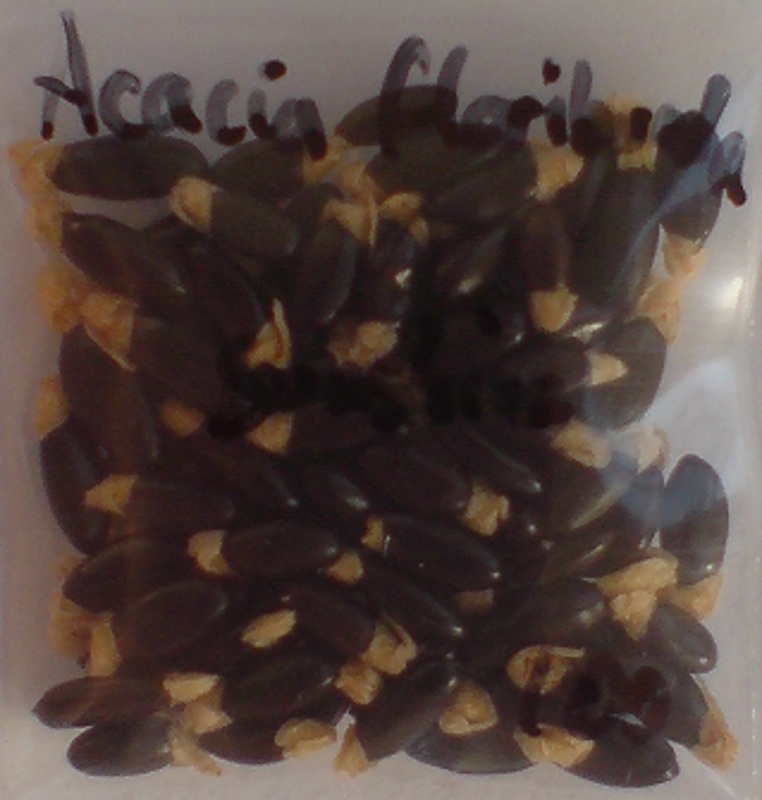 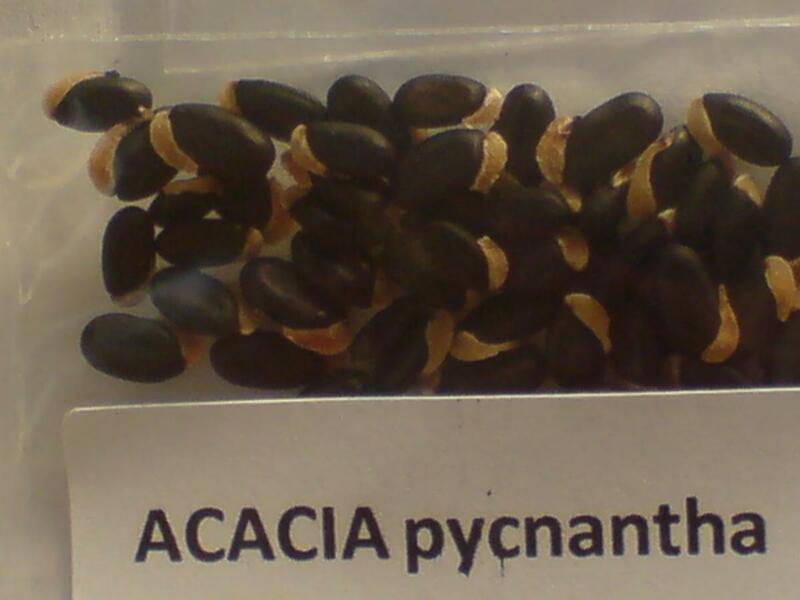 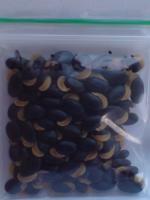 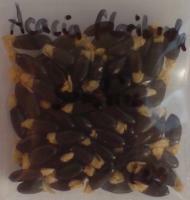 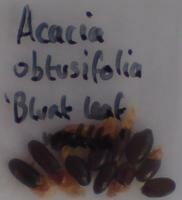 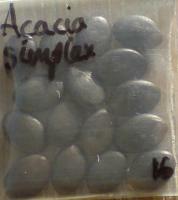 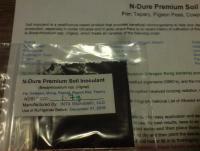 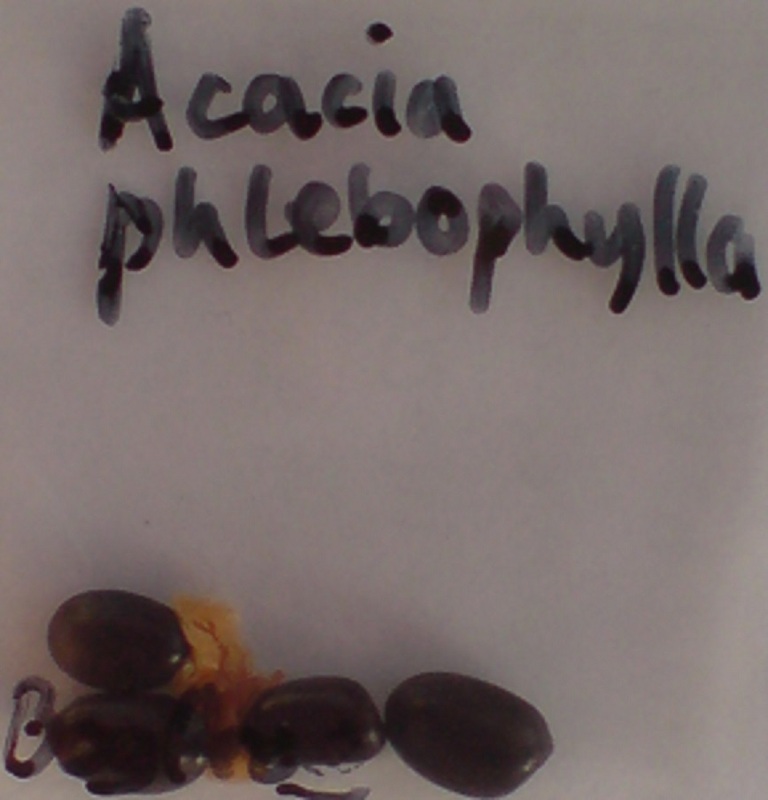 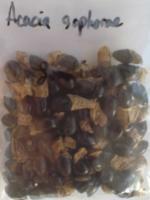 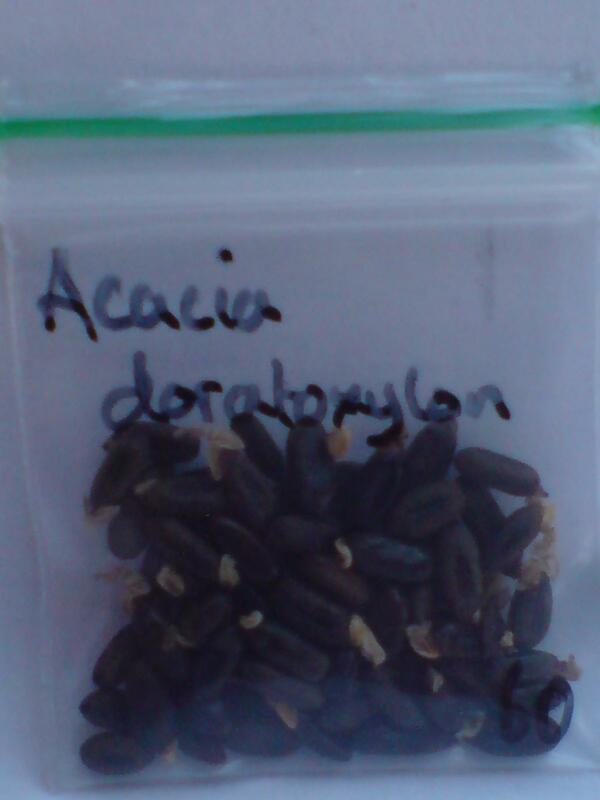 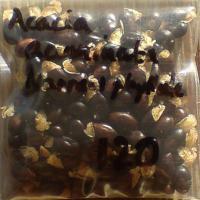 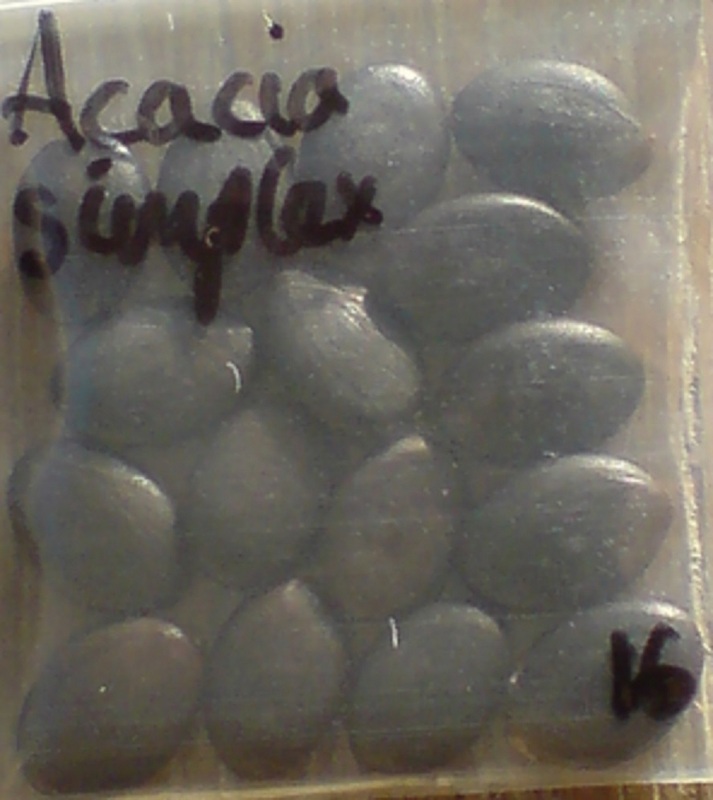 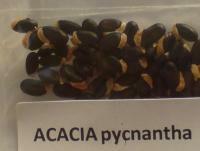 got some more acacia seeds arrive also..
Hey thunder,, I use those tubes for starting my acacia. Very happy with them. 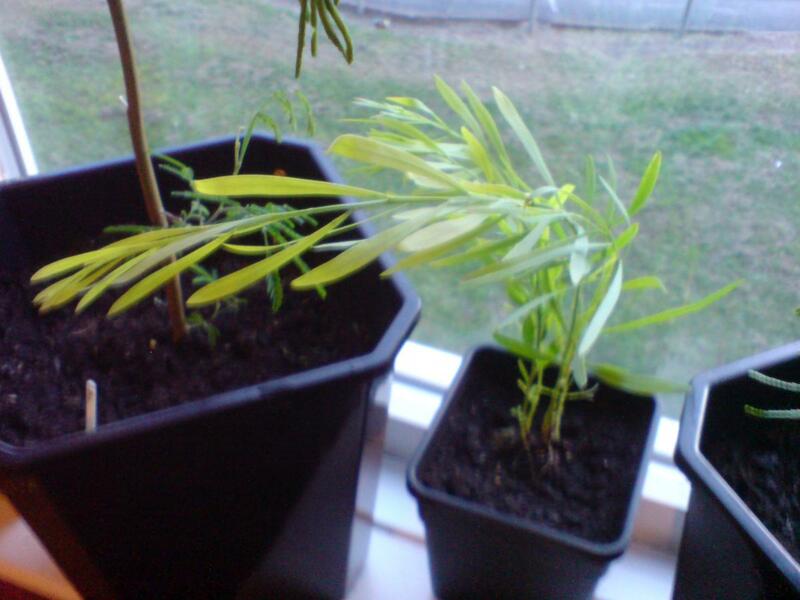 last 2 (i hope) just found a new home outside..
could you imagine how much waste that would've been on short time viability yopo and too many viridis leaves? 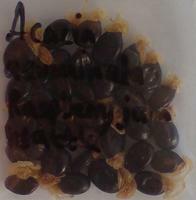 and thank you kindly ! 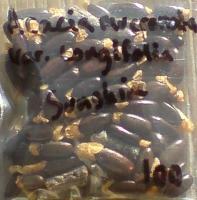 totes scored some Aus potz at half the shipping rate of the other quote !!!! cuz they look the bizz on this one and it's saved the pin badge from getting lost again cuz the clasp on it is ferqued. 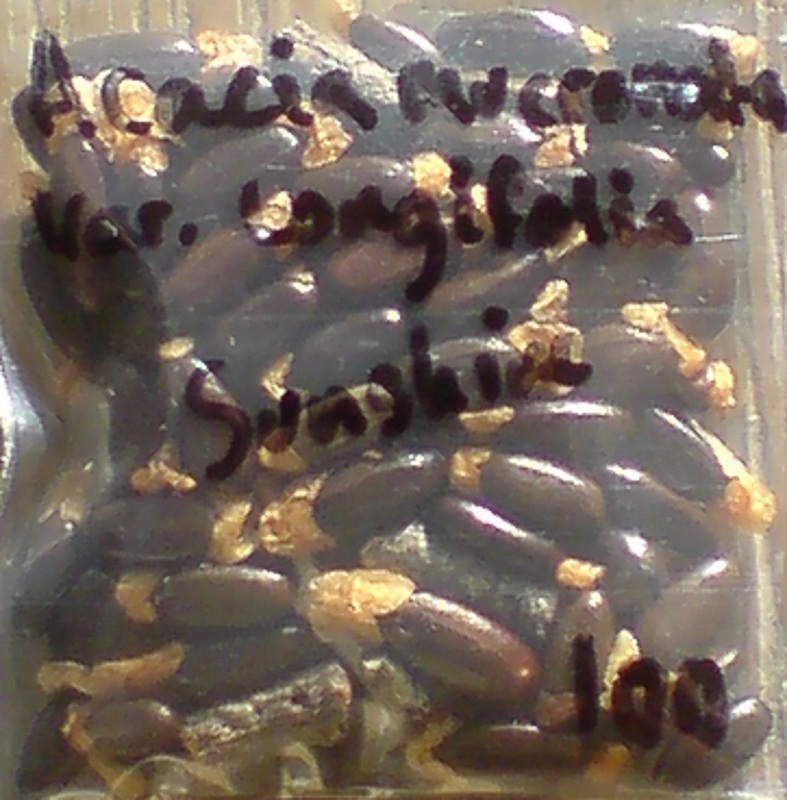 began looking into LEDs for growing/wintering Wattles indoor..
dammit , my oz tubes arrived today but I left em at "the tropic of horsia volume#1"